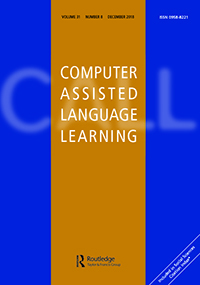 International Conference Computational and Corpus-based Phraseology. Recent advances and interdisciplinary approaches. The forthcoming international conference âComputational and Corpus-based Phraseology: recent advances and interdisciplinary approaches will take place in London on 13 and 14 November, 2017. 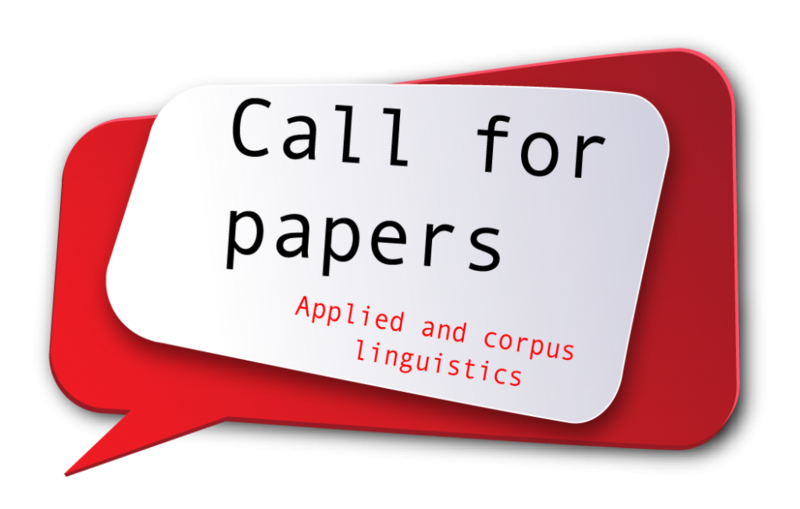 The conference will focus on interdisciplinary approaches to phraseology and will invite submissions on a wide range of topics, including, but not limited to: corpus-based, psycholinguistic and cognitive approaches to the study of phraseology, the computational treatment of multi-word expressions, and practical applications in translation, lexicography and language learning , teaching and assessment. Submissions will be full-length papers not exceeding seven pages; each submission will be reviewed by at least three members of the Programme Committee. The first call for papers will provide details on the submission procedure and on the conference schedule, including submission and notification deadlines. It is our intention to have the proceedings published as a volume and also in the form of e-proceedings which will be available at the conference. The conference Chair is Prof. Ruslan Mitkov, University of Wolverhampton. The forthcoming international conference Computational and Corpus-based Phraseology  Recent advances and interdisciplinary approaches is jointly organised by the European Association for Phraseology EUROPHRAS, the University of Wolverhampton (Research Institute of Information and Language Processing) and the Bulgarian Association for Computational Linguistics. Europhras and the Sketch Engine are the official sponsors of the conference. 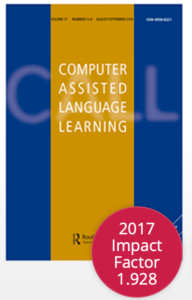 The first call for papers is expected in January 2017 and registration will be open as from April 2017. The conference website (http://rgcl.wlv.ac.uk/europhras2017/) will be updated on a regular basis. For further information, please email europhras2017@wlv.ac.uk.